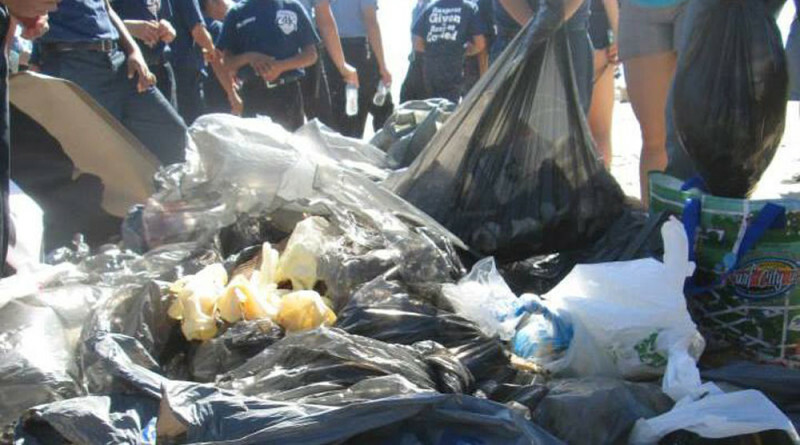 ORANGE COUNTY — Residents of Orange County can now sign up to participate in Coastal Cleanup Day on Sept. 19. Volunteers are encouraged to lend a hand in support of clean beaches and waterways. Orange County Coastkeeper, in partnership with Jim Meyer of Trails4All, has organized the event and features 42 cleanup sites in Orange County. The cleanup effort will help to collect trash and debris clogging local waterways from sites spanning 91 miles of coastline. Last year, 7,053 Orange County volunteers collected more than 67,000 pounds of trash and recyclable materials during the three-hour event. Coastkeeper aims to collect more trash this year. Cleanup sites are located throughout Orange County with several sites open to those volunteers who wish to pluck debris from the water while on a kayak. Participants must check with each site captain for information. To register for a cleanup site, visit coastkeeper.org/ccd or contact Courtney James at courtney@coastkeeper.org.